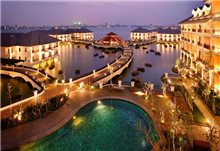 TheLEADERVietnam has been witnessing a strong growth of international hotels brands and foreign hospitality management companies in recent years, increasing from 30 world's leading brands in 2010 to a total of 79 by the end of last year and an anticipated uptrend for the time being. 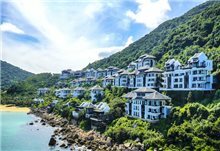 According to Savills, a particularly large increase has been observed in 2018 with recent announcements of Mandarin Oriental and Movenpick in Ho Chi Minh City, Best Western Premier in Quang Binh and Long Hai. 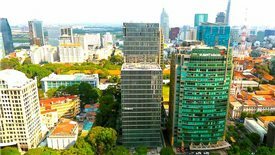 Mandarin Oriental, one of the world’s leading luxury hotels has announced to cooperate with Union Square Saigon in the development of its first five-star hotel Mandarin Oriental Saigon in Vietnam. 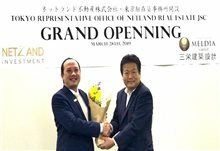 The hotel that has 228 rooms, six international standard restaurants and bars, spa, gym club and a pool, is expected to be launched next year. 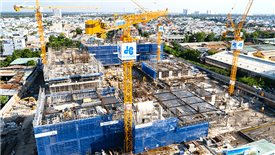 While Best Western, one of the world’s largest hotel managers, has signed an agreement with Vietnam’s FLC Group to brand its project being constructed in Quang Binh province with Best Western Premier. There are also new brands introduced in the market in the last three years including Ozo and X2 Vibe in New Hoi An City, Double Tree by Hilton in Ha Long, Vung Tau and Hanoi, Four Seasons in Quang Nam and Hanoi, Oakwood and Mai House in Ho Chi Minh City and Glow in Danang. According to Director of Savills Hotels Asia Pacific Mauro Gasparrotti, compared to a few years ago, the number of projects that can appeal to international operators is much greater due to better quality, more international design concern, improved trust on foreign management companies and increased need for creating competitive advantages. “We observed a large increase of interest from operators in the country in the past three years, following the expansion of the hospitality market,” said Mauro Gasparrotti. 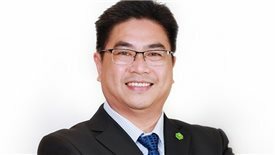 “Vietnamese developers are still new to hospitality products, but with a large amount of supply coming, there will be a fast learning for some of them and more quality asset are expected to be underway,” he added. Savills forecasts that a total of more than 30,000 keys will be opened by the end of 2019. Savills has also found that if the developers aim to develop a well built and designed projects, the planning stage is extremely important as part of the whole process which should be done properly. However, in several cases, the developers rush too much into design and construction without properly running a business study or involving management experts in the design process. 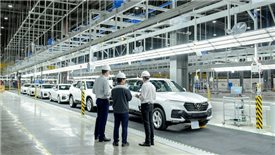 “This will lead to projects that are not designed with operational efficiency or a business concept that does not suit the market conditions,” said Mauro Gasparrotti. 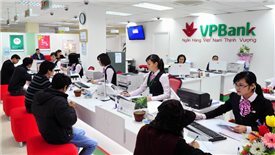 Vietnam has also experienced a strong growth of condotels in the last two years. It is anticipated that by 2020, approximately 65 per cent of the new supply will be condotel or second home products, which means one of every four in total supply will be categorised into condotel. Savills points out that condotel is actually much more complicated than a pure hotel. It possesses features of both Residence and Hotel. It requires, therefore, a higher support in terms of management. 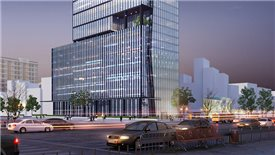 However, several projects in Vietnam have not considered the implications on management for the condotel. This will lead to poorly planned products that will look like an attractive residence or condominium but they will be problematic to be managed as a hotel or a resort with several shortfalls in terms of back of houses, facilities and front of houses. Most condotels are managed by the developers and some of them do not have experience in hotel management. However, there are few projects which have begun to integrate a brand and engage management company. “The number of international operators are expected to grow in the coming years along with local management companies. 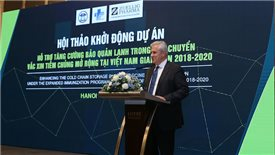 We are very positive about the growth of the sector and the attraction of international operators in Vietnam," according to the representative of Savills. 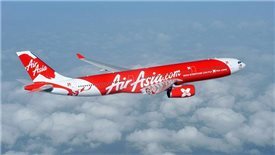 "It is also very interesting to see that operators themselves are launching new brands to target all new type of clients such as millennials or health conscious travelers," he added. 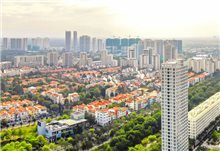 Savills also said that Vietnam would be a potential market for them by introducing focused brands as the category of travelers here are largely diversified. Lately, Vinpearl hotel has announced to restructure its brand with three mainstream products including Vinpearl Luxury, Vinpearl Hotels & Resorts, and Vinpearl Discovery. Currently, it is operating about 13,000 five-star hotel rooms nationwide. 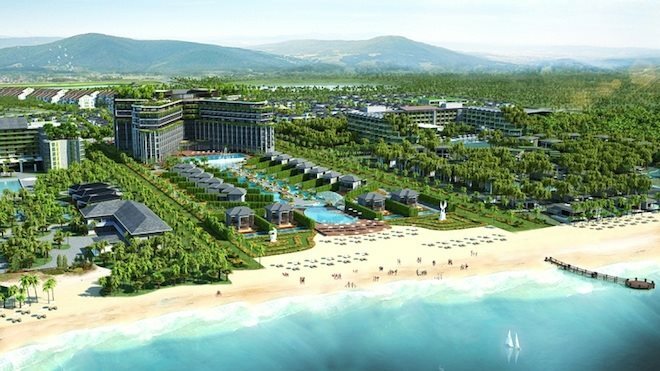 Also, Muong Thanh corporation has expanded its business strongly to 53 hotels and 9,000 rooms nationwide with four brands including Muong Thanh Luxury, Muong Thanh Grand, Muong Thanh Holiday and Muong Thanh.